Despite acting as a senior official in the Trump administration, Jared Kushner operates without SCI (sensitive compartmented information) clearance. The CIA reportedly rejected Kushner’s request for the clearance after the FBI approved him for top secret clearance. 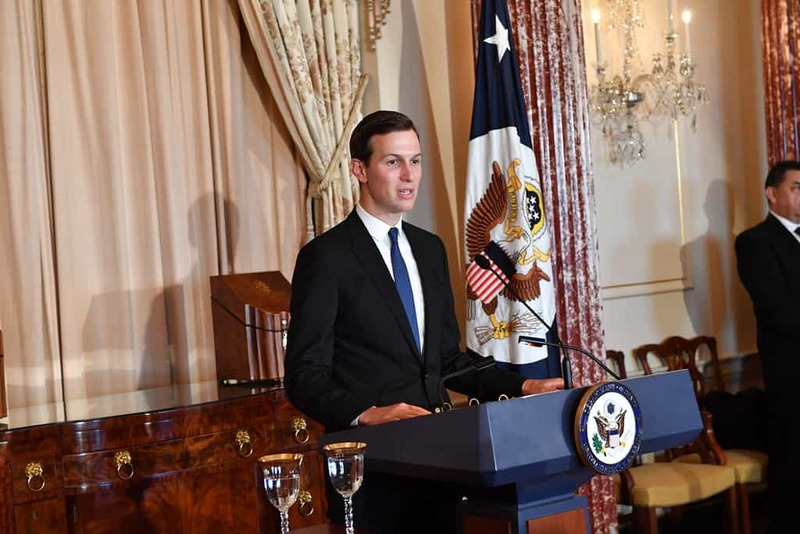 The means by which Kushner received the top secret clearance is now being called into question as well. According to a new report from NBC News, officials denied Kushner the clearance only to be overruled by a supervisor. FBI officials turned down Kushner’s request for security clearance due to his business ties and potential foreign influence. The officials were then overruled by Carl Kline who had been made the director of personal security weeks before. With many of Trump’s appointees having non-political backgrounds, it can be more difficult for them to gain clearance. Still, Kline’s move was unusual. A supervisor overruling senior officials on security clearance had only happened one time in the last 3 years. According to the NBC report, it has happened over 30 times under Kline. The House Oversight Committee, now led by Elijah Cummings, plans on reviewing how some Trump officials gained clearance. Kushner’s case will be looked at individually. With the latest news regarding Mr. Kline, he is sure to become a person of interest to the House Oversight Committee as well.